Our talented carpenters can custom-make anything required for historical, residential, commercial or church projects. 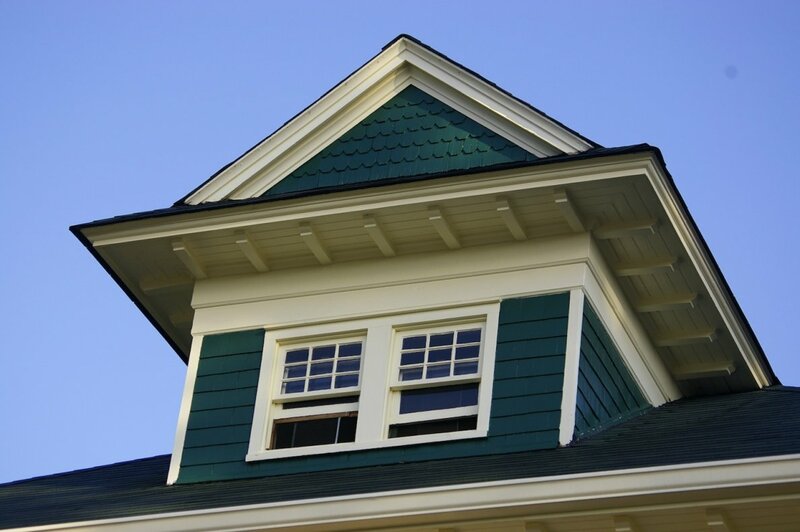 From custom-milled mouldings to hand-turned finials to window frames, we can do it all. Our talented team members can repair, replace and/or duplicate decorative, commercial or residential woodwork from church louvres to baseboards. To see examples of our work please review the PROJECTS links above.